Hey Nicole, I nominated you for a blog contest: http://2summers.net/2012/07/14/south-africa-in-technicolor/. Vive le France! 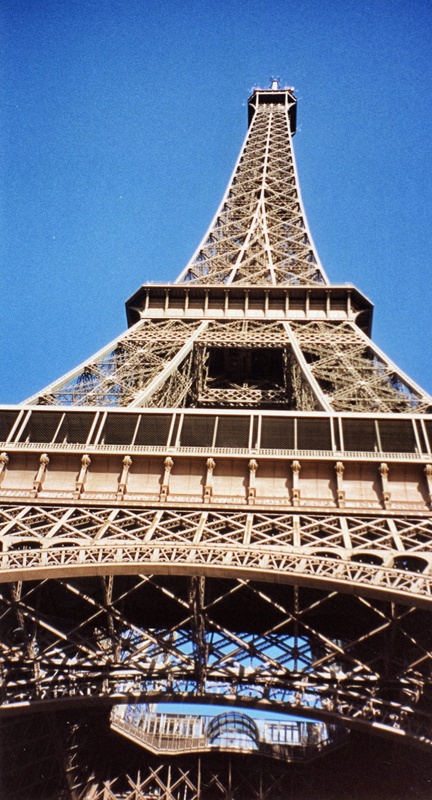 I posted a photo (today) of me in Paris, France! I saw it and loved it. I think I haven’t responded yet to it though. But I did enjoy your collection of photos. Did I tell you that I lived in Paris when I was 21 for 6 months? I fell in love with it. What an amazing age to be there too. I would love to go back and live someday. My french is terrible now though even though I majored in French at college. Someday! Good to have dreams!